In her debut EP, Sati raises her voice to denounce the society that wrongfully exerts itself on every part of the female experience. Her songs encourage women to dance to the rhythm of their heartbeats and strike like lightening, never introduced and always followed by thunder. 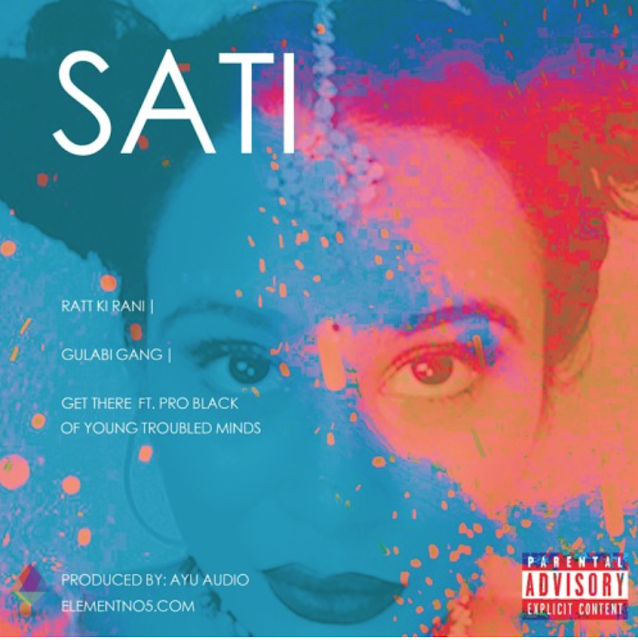 Sati enlists talents from the rising Cleveland, Ohio duo, Young Troubled Minds, featuring grandiose production from artist/producer Ayu and an exclusive verse, as well as engineering, from fellow artist Pro.